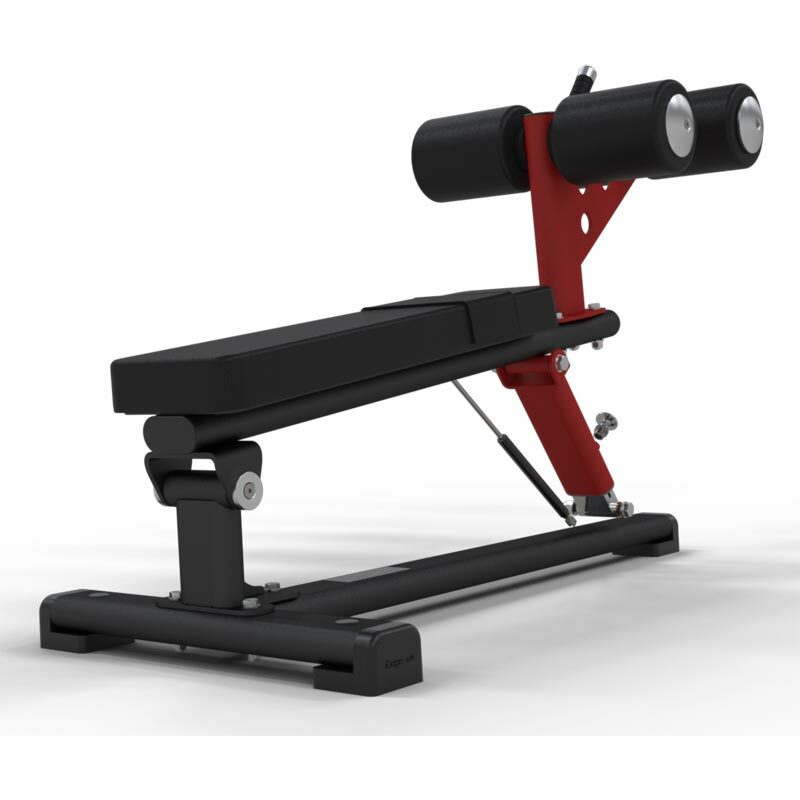 The Exigo Adjustable Abdominal Bench is very versatile and could be used for flat and decline dumbbell workouts. Complete with high density foam padded rollers for leg support, and a handle to assist users when getting up. This solid frame design is built to withstand the demands of a commercial gym environment. Dimensions: D149cm x W67cm x H107cm.